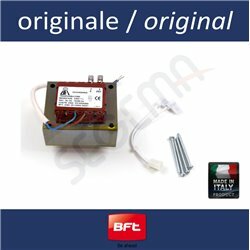 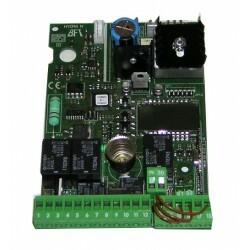 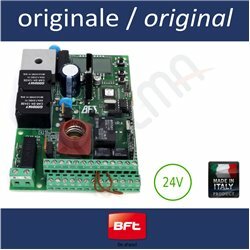 Spare electronic card for motor controls for BFT counterweight doors PHEBE N model. 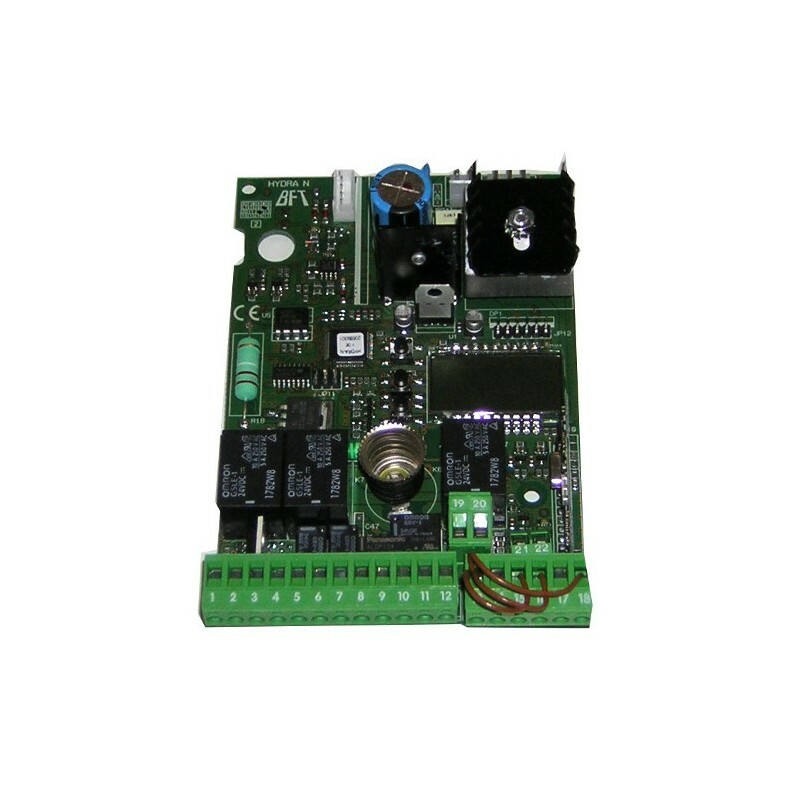 This spare part includes only the cart without the processor. 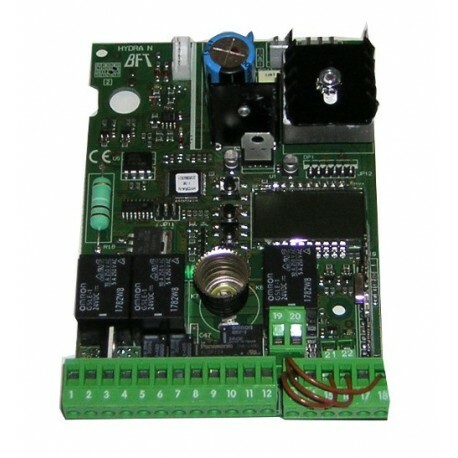 This card can be used only with the new PHEBE the model N, because some connections are implemented through connectors that are not in the old PHEBE series.